The only reason why most companies still have problems with closing out their contracts is that they fail to create a capability statement for their business. They don’t know that this is the critical step to make their business become successful, no matter what size of business statement they are in. 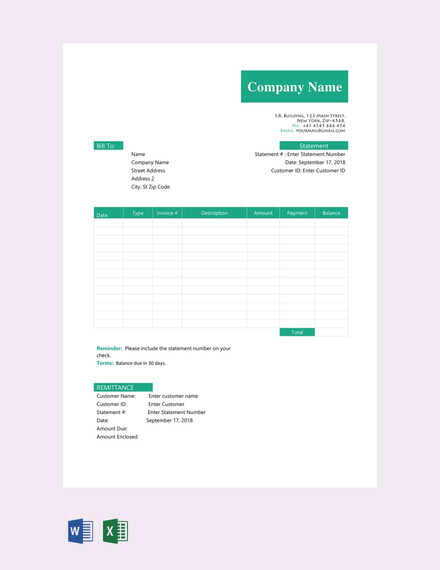 A capability statement will serve as a business card that sets apart your company from competitors. It is a tool that will show your clients what your business is and what you can do for them. 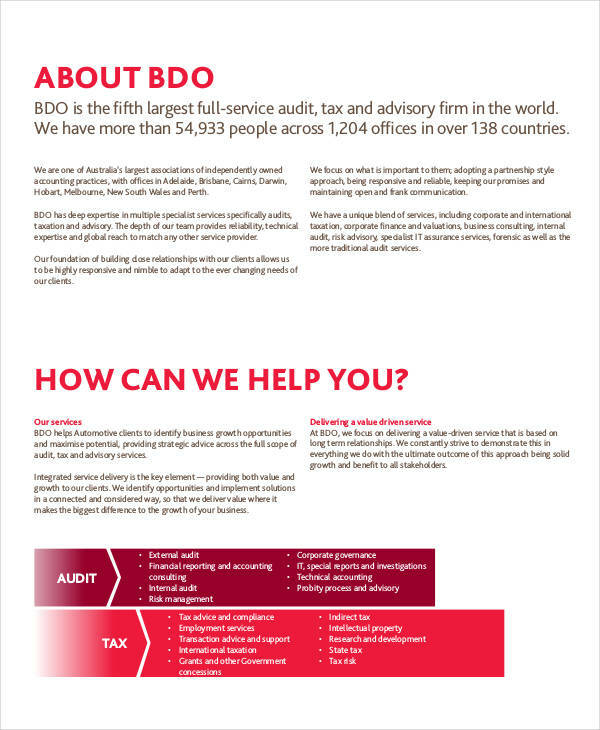 And how your achievements, core competencies, accreditations, financial statement, and a business statement will create an impact to your business. 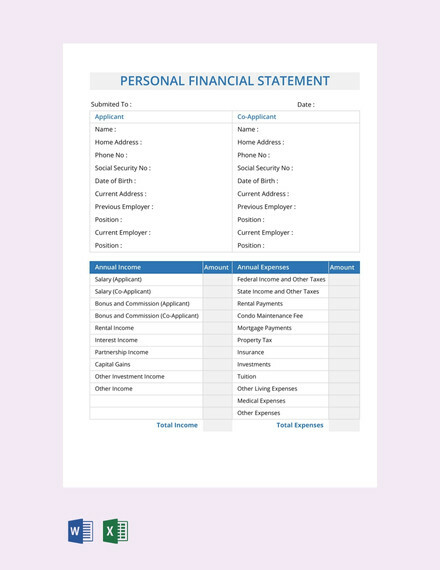 A capability statement is a business document that records the individual and organizational achievements, competencies, and the business accreditations. 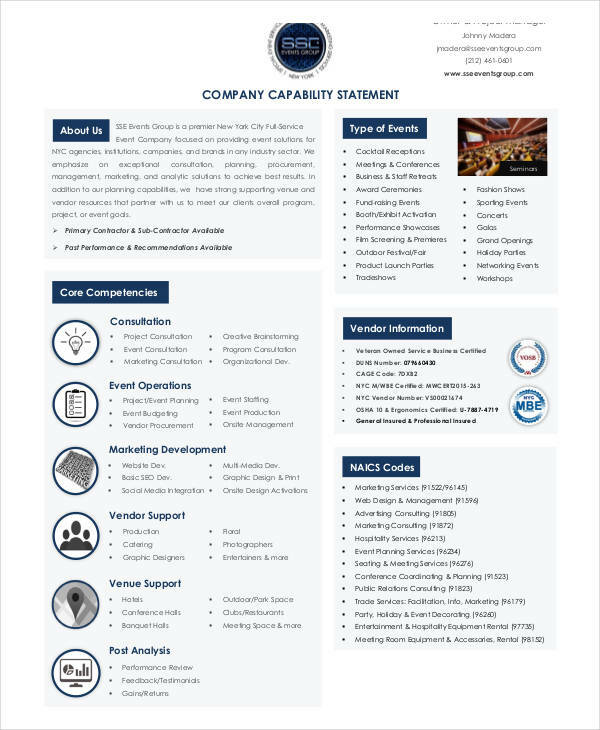 A capability statement is used to effectively communicate the business’s objective statements, mission statements, and the business capabilities to the business partners, stakeholders, shareholders, clients, suppliers, customer and even to its employees. This statement analysis will differentiate your business from the competitors helping you increase your branding and provide target audience with specific information about your business that will make them decide to do the business with you. 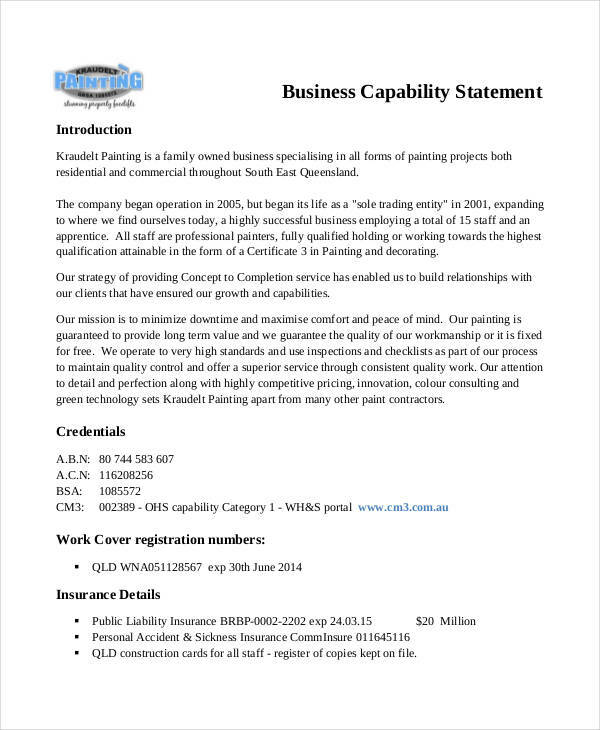 Writing a capability statement for your business is not an easy task. However, it is worth the time and will lead your business to new heights. 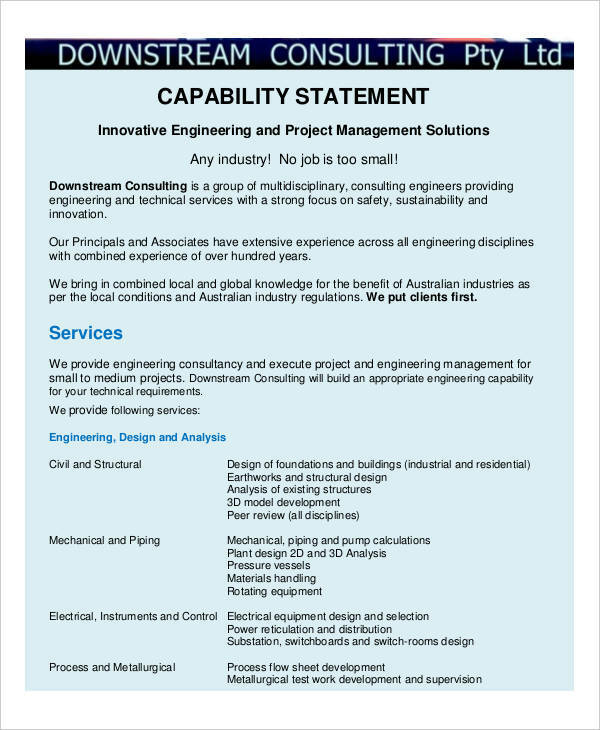 The following are to be included in writing a capability statement. 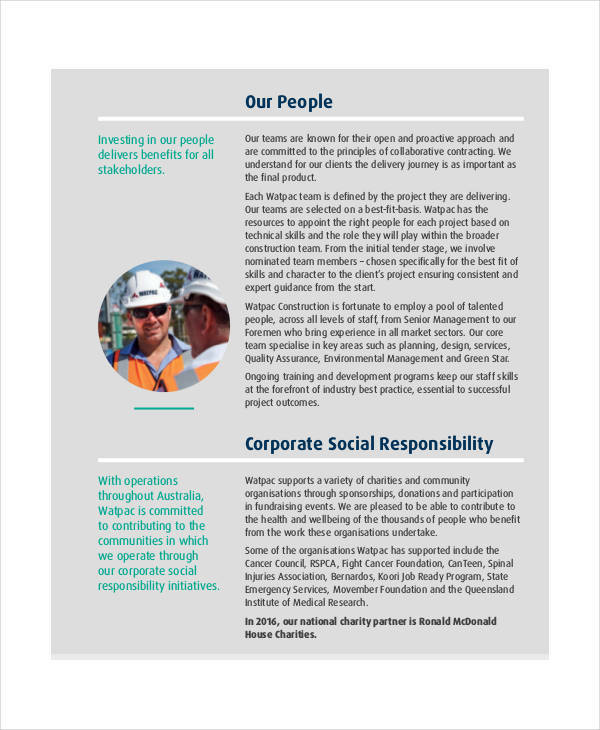 A brief description of what your company is all about. 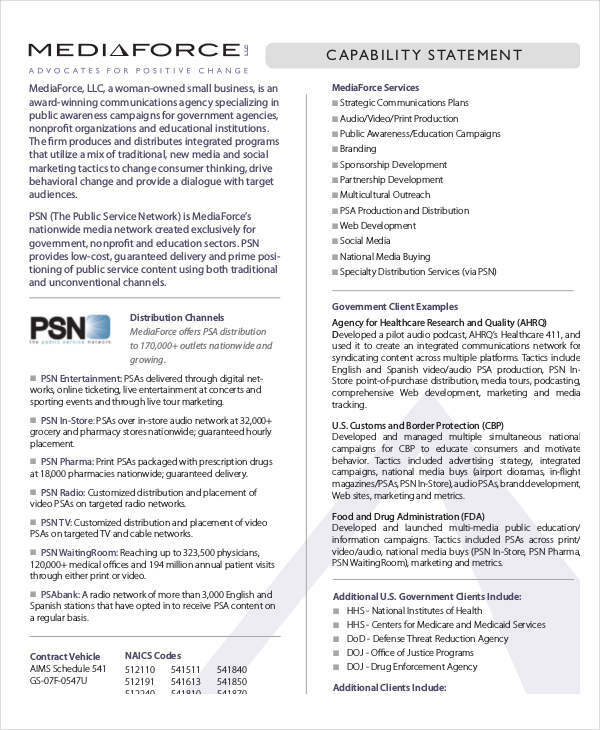 Summary of the major service your company provided. Local, quasi, and non-government your company served. Business partners and authorized resellers. 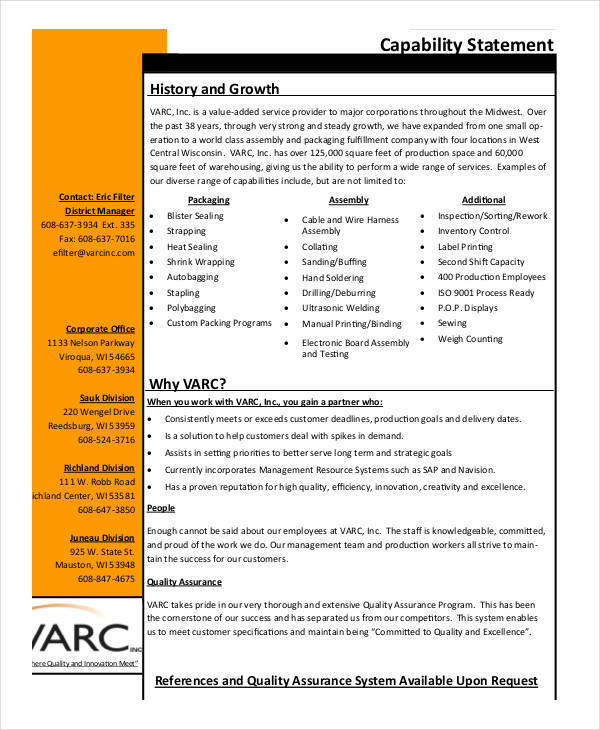 And general company information, including year and state of incorporation. To respond as needed to tenders and projects. 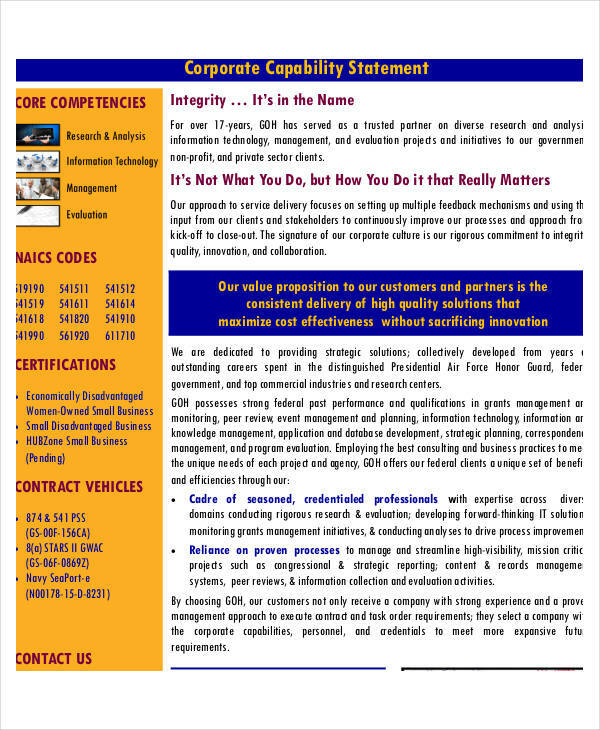 To effectively present the core competencies of the business. To open new opportunities with new clients and agencies. To present a proof of qualification and present a professional image. 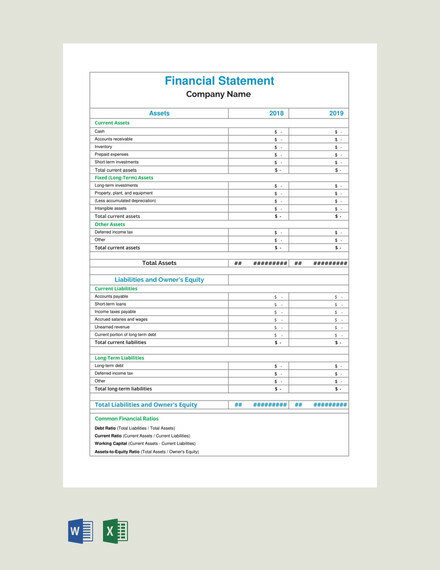 To provide a document of a business statement and its successful past performance. To differentiate and stand apart from their competitors. 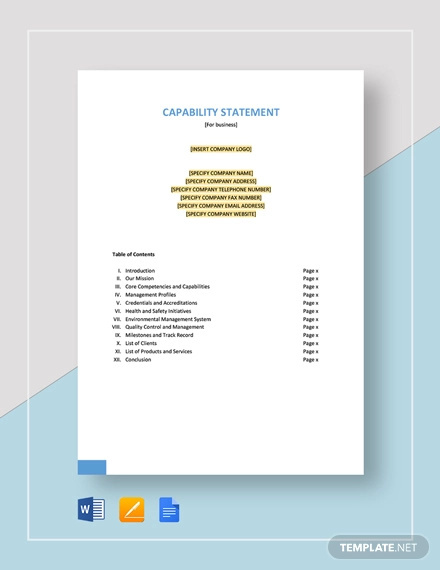 When writing a capability statement for your business, consider following these guidelines to help you create an effective capability statement. Write the long version of your capability statement then rewrites it to trim it down into shorter versions. Get to the point. 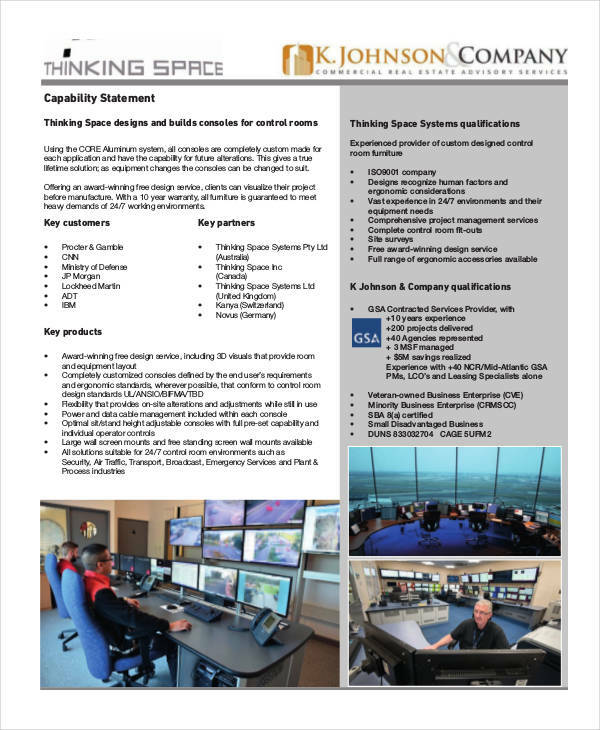 Keep your capability from being long and boring. Make it short and to the point. Get some critics to review your capability statement. Include the things that make your business different from the rest. Be honest and truthful in your statement. 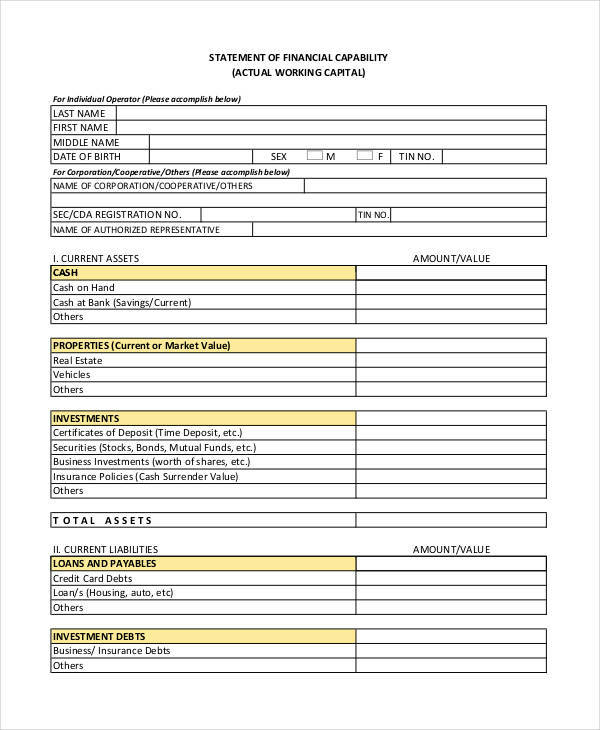 How to Write a Fundraising Case Statement ?